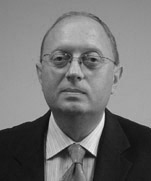 Tiberiu Csaki is a partner based in Dentons' Bucharest office. He concentrates his long standing practice primarily in commercial litigation and international arbitration (including alternative dispute resolution), and also has extensive experience in labour litigation, restructuring and insolvency, mergers and acquisitions, securities and privatisations. 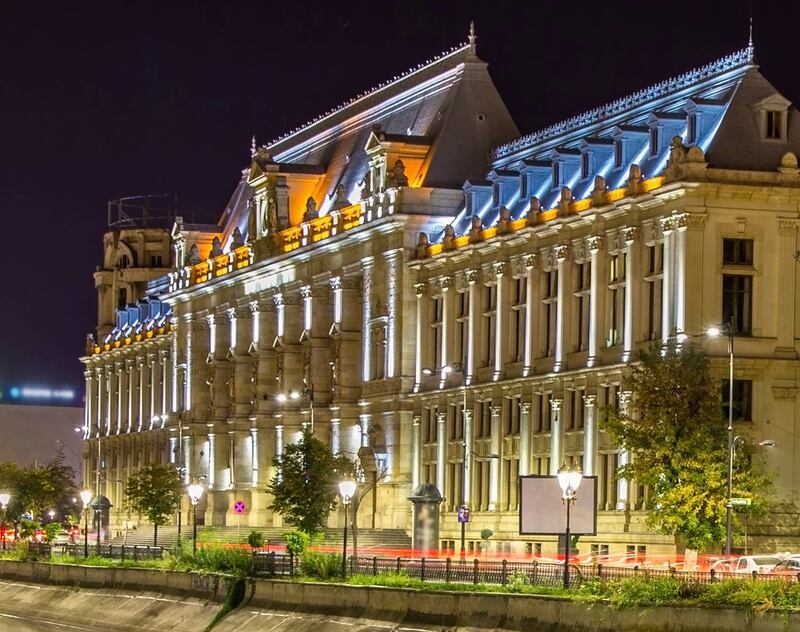 Tiberiu has represented major international clients from various industries, such as energy, oil and gas, maritime salvage, chemical industry, insurance, cement and FMCG.